- Repairs to industrial flooring, concrete walkways and roads, pot-holes, undercuts. 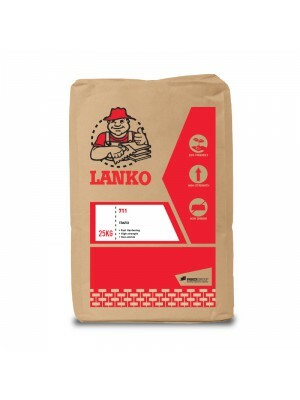 - Use LANKO HIGH GRADE GROUT ECO in applications needing high compressive strength and where shrinkage is undesirable. - Primary uses are for bedding, filling and grouting applications needing high strength, and non-shrink material. It can be use for under plate grouting, repairs to precast concrete, bedding bearing plates, anchor bolt fixing, cable grouting and crane rail assembly. Lanko Duracrete ECO is a high performance, repair mortar for reinstating the integrity of the concrete slab. 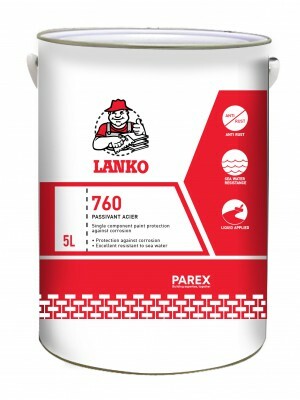 Lanko Duracrete ECO is a polymer modified cementitious repair mortar which is specially formulated for spalling concrete repair. It allows for thick overhead application of up to 50mm to reduce installation time and increase on site productive and its non-shrink properties minimizes surface cracks. 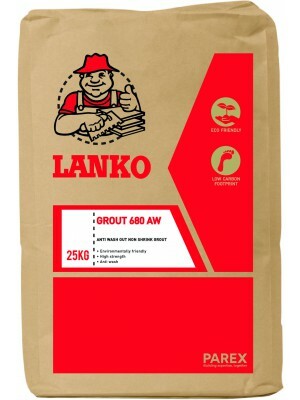 Lanko Grout 380 ECO is a one component, shrinkage compensated grout which is specially formulated to have a lower embodied carbon foot print. 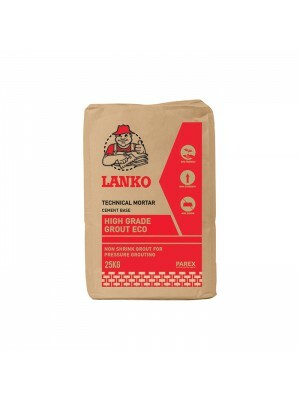 Lanko Grout 380 ECO specially formulated with special additives for high fluidity and is ideal for pressure grouting, requiring only on-site addition of water to provide a non-shrink free flowing grout. Davco Grout 680 AW is a high strength grout specially formulated with special shrinkage compensating components, which give a non-shrink grout in both the plastic and hardened states. Powerful plasticising agents produce a highly flowing grout at low water content, with anti-washout property under water making it ideal for under water repair works. 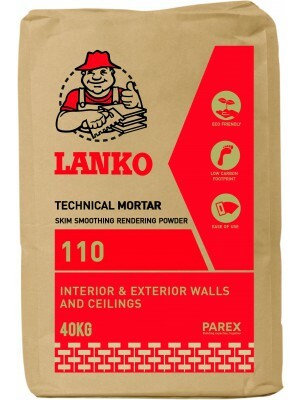 Lanko 110 is a white skim smoothening rendering powder to be mixed with water for repairing surface defects in concrete or render. Interior and exterior walls and ceilings. 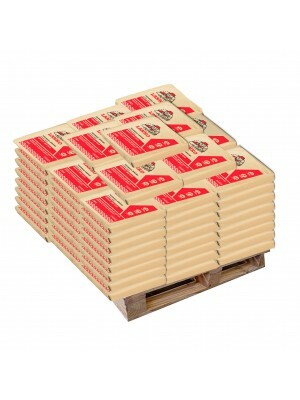 Lanko Levelcrete No.15 is a sophisticated subfloor levelling compound and has been formulated for easy installation of tension free, level and smooth subfloor surfaces. 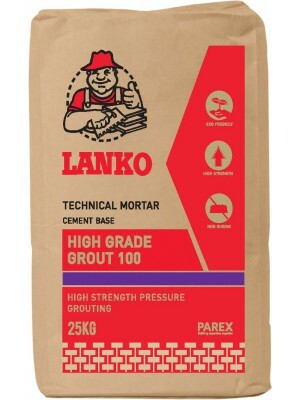 LANKO HIGH GRADE GROUT 100 is a premium high strength cementitious non-shrink grout, specially designed for pressure grouting. It is formulated with selected additives and fillers to provide a non-shrink free flowing grout with high strength performance.